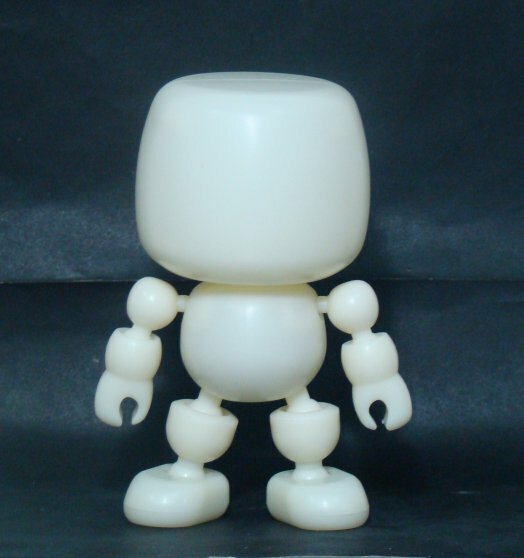 Mallows are the new designer toy from Shocker Toys, Pre orders are already up at the official store and they will make a premier appearance at Wizard World. The Mallow line follows suit with other toy companies also trying to tap in to the collectability of vinyl toys. Much line Hasbro’s Mighty Muggs the line is based on a cute chibi or super deformed look but the Mallow line has more articulation and has interchangeable joints to make the figure taller, shorter or even make mutant like characters. Mallows take off from where Shockini’s left off. The Shockini was a 3" block figure which helped Shocker Toys make a mark on the toy industry in the earlier days. We are also happy to announce Shockinis will also return in the near future. 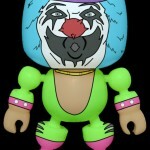 Latest release by Shocker Toys is the Dr. Rockso from Metalocalypse this will be a limited editon Mallow designer figure. This figure will be a San Diego Comic-Con Exclusive limited to only 250pcs and will be available online an at the show.